Watson-Grant works in advertising in Jamaica, but has family in Louisiana and the southern USA, so he is familiar with the territory he is writing about, although he sets the book back in the 80s when his young hero and narrator ‘Skid’ Beaumont is nine years old. After a night on the booze, Skid’s white father decided to relocate the family in a ‘little piece of purgatory’, in the naïve belief that a 70s oil boom would encourage expansion and development out of New Orleans. But the dream fizzles out. Pops’ repair business falls into disrepair, and the marriage disintegrates. 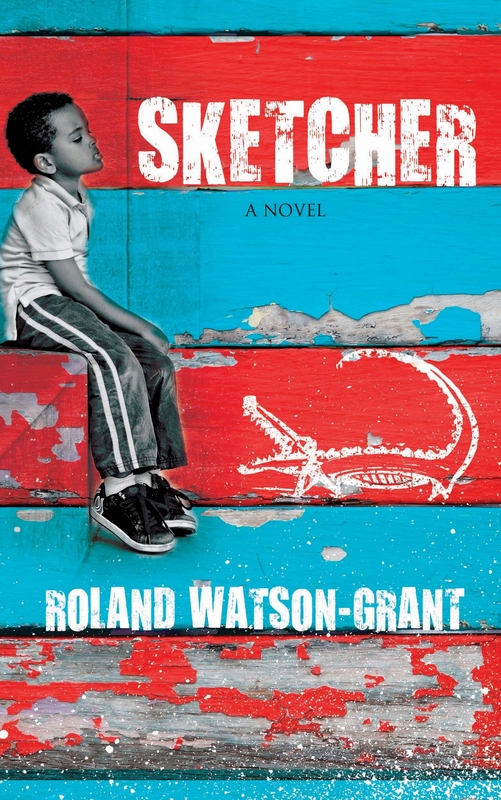 In Watson-Grant’s vivaciously written novel, Skid’s mother has magic powers, and his older brother Frico possibly has the gift of being able to draw what he wants into being. But nothing can really change bad luck. However, the book exudes optimism and good faith, for all the betrayals and disasters that befall the family. It is all about the narrator’s voice, as with Zeitlin’s film. Both plots are fairly leaky. But energy, atmosphere, idiosyncratic characters, and richly-charged language combine to show us that Roland Watson-Grant is a writer to watch.